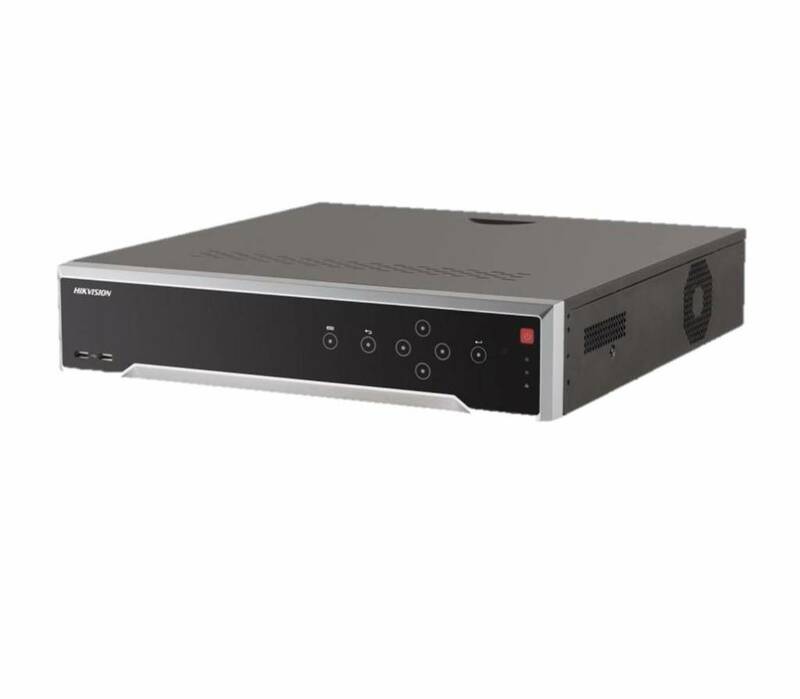 The Hikvision DS-7604NI-K1 Network Video Recorder (NVR) is the entry level 4K Network Video Recorder to which four IP cameras can be connected with a maximum of 8Mp resolution. The cameras must be connected to this NVR via a network switch or PoE switch. 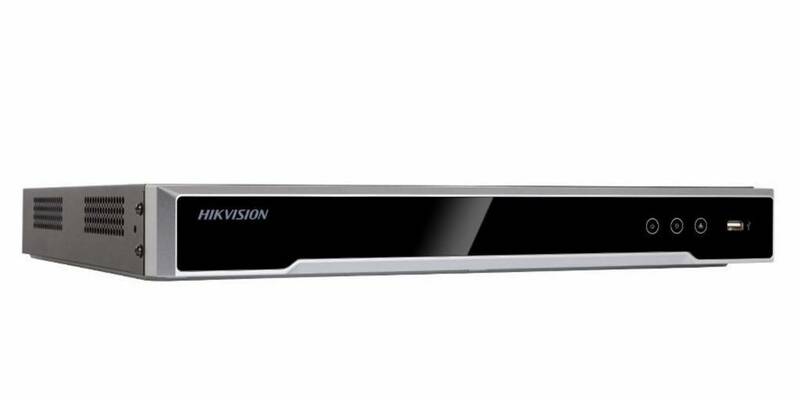 The Hikvision DS-7732NI-K4 is a 2HE 19 "32 channel NVR with Ultra HD 4K resolution and HDMI output. This NVR manages and locally records a maximum of 32 IP cameras with a maximum bandwidth of 256Mb. 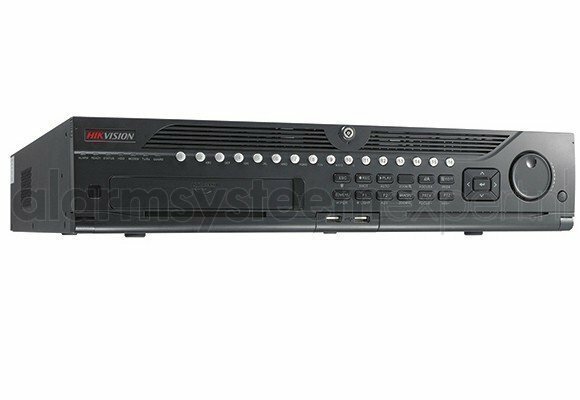 The Hikvision DS-9616NI-I8 is a high-end 2HE 19 "16 channel NVR. With this NVR you manage and record IP cameras locally. The Hikvision DS-9664NI-I8 is a high-end 2HE 19 "64 channel NVR. With this NVR you manage and record IP cameras locally. Connect to the network. No PoE on board. The DS-96128NI-E16H High-end embedded NVR is the solution for larger camera installations. This version has a maximum recording bandwidth of 400MBit / s, and can record and display up to 8 MegaPixel cameras. 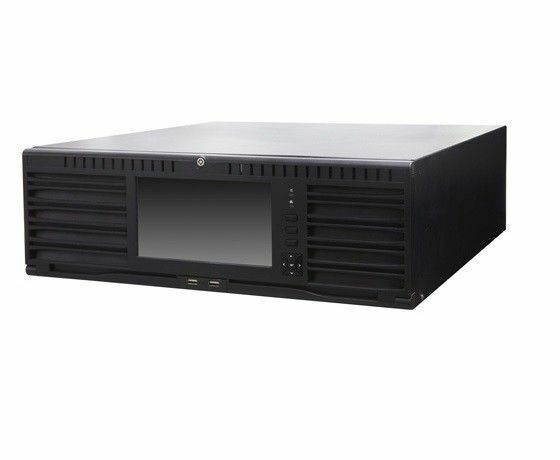 The DS-96256NI-E24H High-end embedded NVR is the solution for larger camera installations. This version has a maximum recording bandwidth of 400MBit / s, and can record and display up to 8 MegaPixel cameras.